Hibbett Sports is a publicly traded chain of more than 900 sporting goods stores located across the country, though largely concentrated in the Southeast. Benck is chairman of Hibbett’s enterprise-risk-management committee, a group of senior managers who meet quarterly to discuss short- and long-term mitigation efforts, opportunities, and ideas. It has proven to be a dynamic resource, allowing Hibbett to focus resources on areas of the highest risk to the company. “It remains an evolving process,” says Benck. The committee initially identified approximately 100 potential risks that retailers typically experience and ranked them as low, medium, or high risk. They then factored in onset speed—the group’s perceptions as to whether those risks would materialize slowly or rapidly—and the potential impact. Hibbett has an evolving and relevant action plan for successfully addressing a wide range of perceived risks, including IT security, protection of customer data, damage to critical infrastructures, and competitive interests such as other retailers or e-commerce sales. An upgraded logistics facility allows Hibbett to distribute its goods rapidly. “This helps us have the proper merchandise in stores and for the customers, improving sales,” says David Benck, vice president and general counsel. 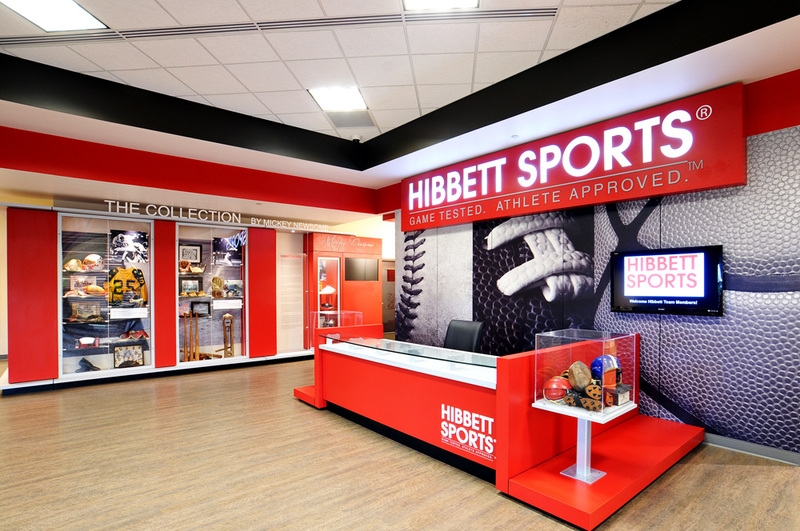 Having the proper goods in the right storesat the right time helps Hibbett maintain better margins. The relocation of the logistics facility resulted in significant tax efficiencies, primarily through the incentive packages that Benck and leadership were able to negotiate. Going forward, Hibbett expects those tax credits to reduce certain state-tax obligations. Hibbett is developing an omni-channel presence that will enable the company to do a better job of anticipating its customers’ needs, identifying inventory locations, and distributing directly to consumers. “The new logistics facility gives us the space and technology to do that,” Benck says. The new facility should enable Hibbett to meet its growth expectations. It can handle 1,200 locations immediately, and is expandable up to approximately 1,500 locations, giving the company the base it needs to continue growth for the next five years. One of the most significant developments for Hibbett has been the reconfiguration of its logistics network and the move to a new corporate headquarters. “Our old facility was a leased one,” says Benck. “The lease runs until the end of 2014, so four years ago we determined what our needs were as far as logistics. Looking at our current footprint, our anticipated growth, the geographic concentration of those stores, and trying to determine the best place for a future logistics function, we narrowed it down to a few locations and went through numerous negotiations with two states and local municipalities before finally deciding to place a location in Alabaster, south of Birmingham.” The move was completed in summer 2014.